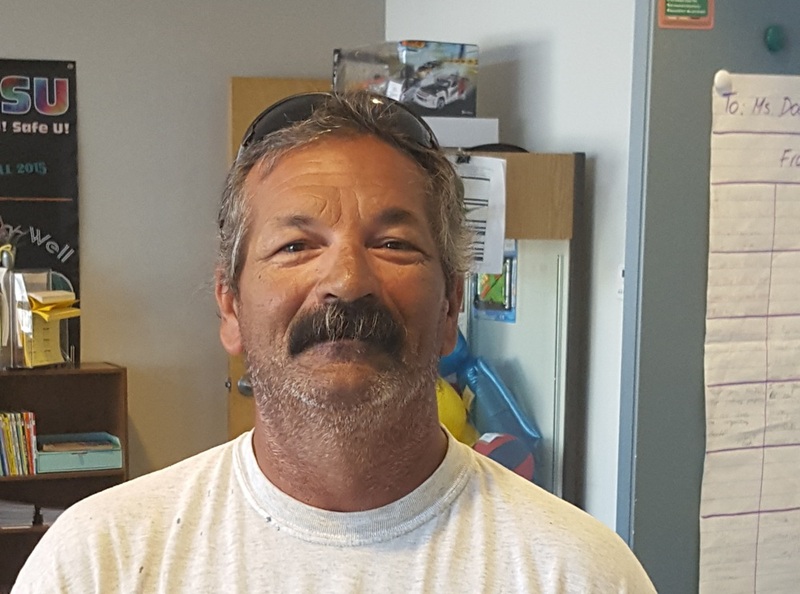 Rick Boswell is the head of maintenance at Camp Mohave Elementary. He has been in that position for the last 17 years. Prior to that, he worked as the district's landscaper. Originally from Covina, CA, Mr. Boswell relocated and began working in the area in 2001. In his off time, he enjoys spending time with family and boating on the river. Mr. Boswell says an interesting fact is that both of his 2 sons attended Camp Mohave Elementary School when they were younger. He is proud to be a member of the Camp Mohave Family.